Wow…24 days until Christmas. 🙂 It feels like I was just doing the countdown to Thanksgiving and now, Christmas week will be here before we know it!?! But before I start sharing about us dropping off our letters I wanted to let you know the candles I have been loving, swearing by and shouting from the rooftops are on sale right now for $3.00!!!! These are the best duplicates to Bath & Body Works candles and much-much cheaper, but still smell amazing! 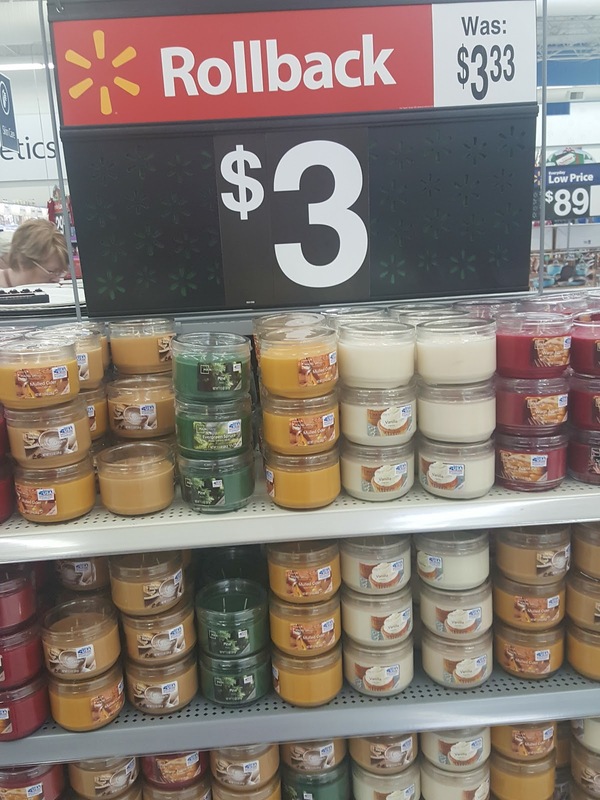 At this price you can buy 4 candles for the price of one from B & B.W. My favorite is Apple Cider! 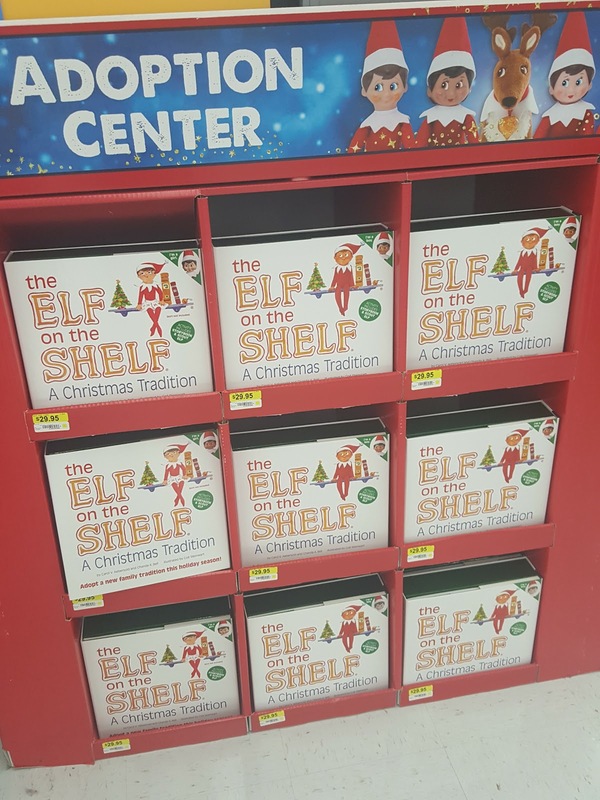 My second thing is, I am not a fan of the Elf on the Shelf. I know that it is just a silly tradition but, $30 for a little elf that you have to place around your house, getting into mischief everyday, so your children behave for Santa!?!? 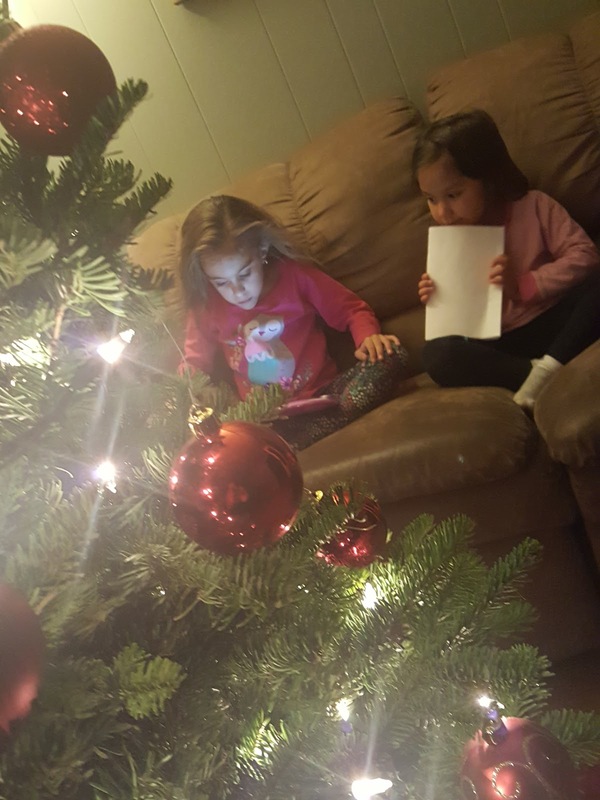 Since we’ve put the tree up, the girls like to sit on the little couch and read books, look at Maddie’s Leap Pad or play to be by the glow of the tree. I love the way the tree looks at night, so festive! 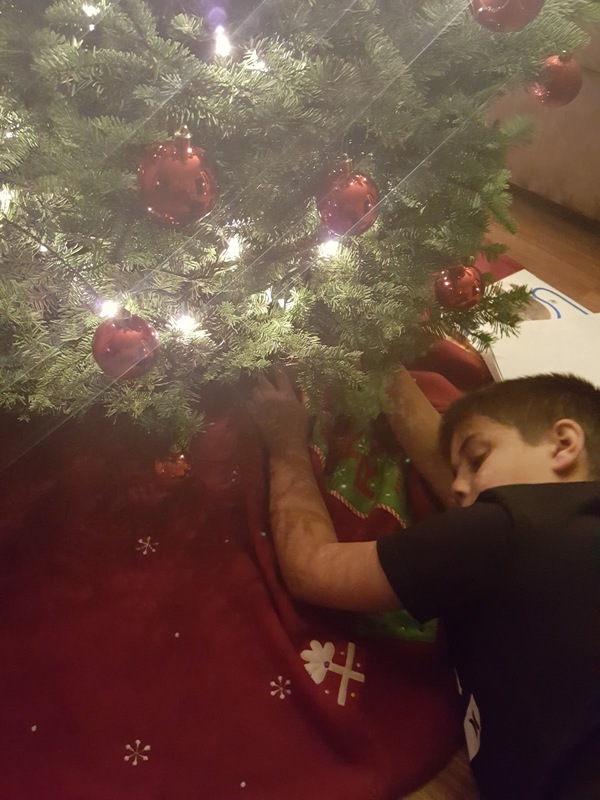 This year it’s Bryce’s job to water the tree, but a big 10 year old can have that responsibility now! Except when he knew I was going to take a picture of him he pretended he was asleep, lol. 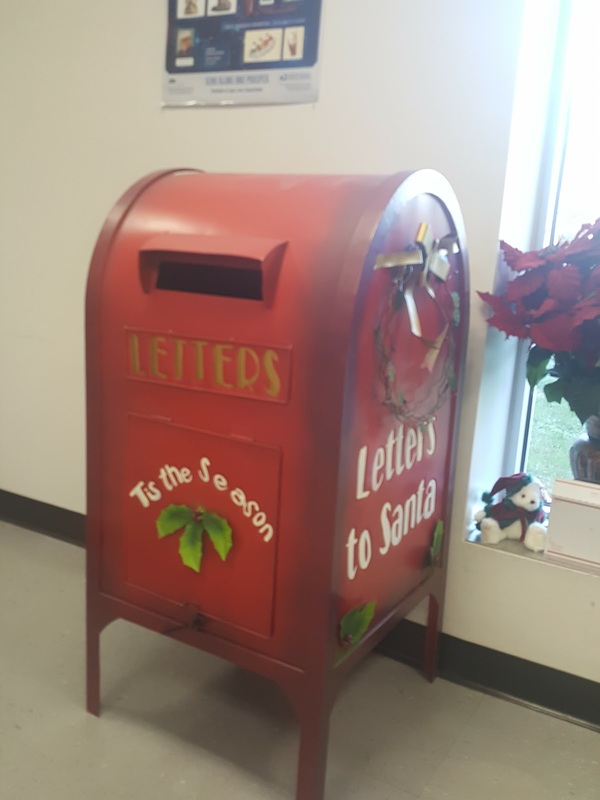 In our little town’s Post Office, they put out this red mailbox for Santa letters. To me it’s just that little added touch to make things feel special and festive for the kids. 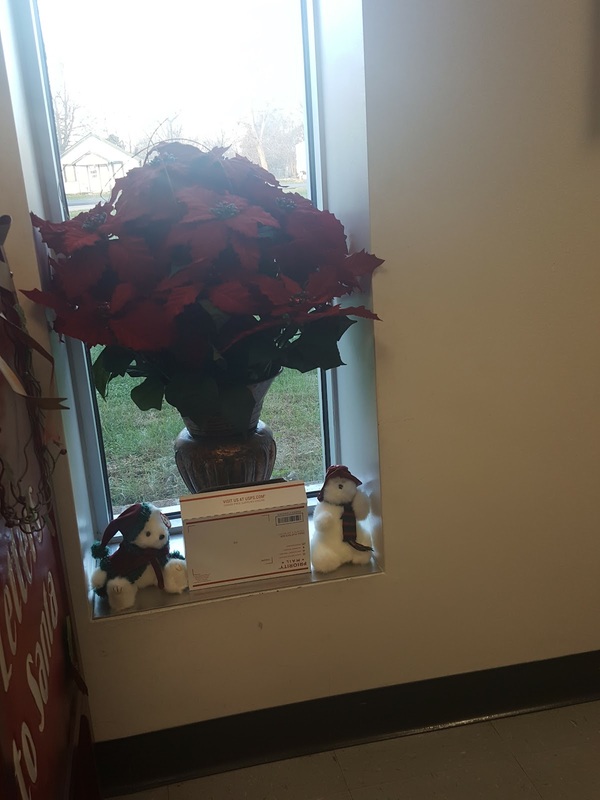 On Tuesday I called the Post office to see if they put the box out yet and it happens that they were putting it out that day so I planned to take the kids Wednesday morning before school. Maddie loved how they decorated the windows with little bears, she said they were so soft! Naomi wasn’t quite sure about all the new to her traditions but she is loving every minute. 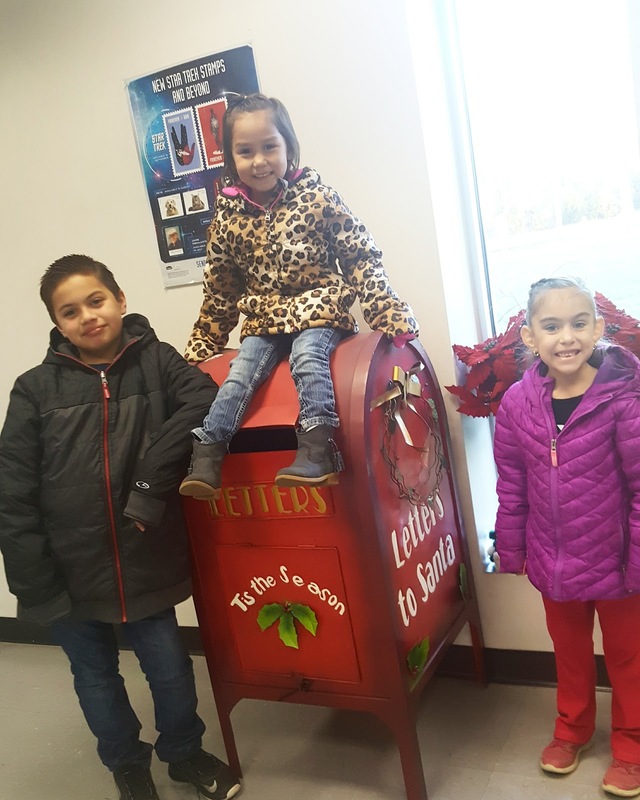 Santa letters were dropped in the box with enough time to get to the North Pole! 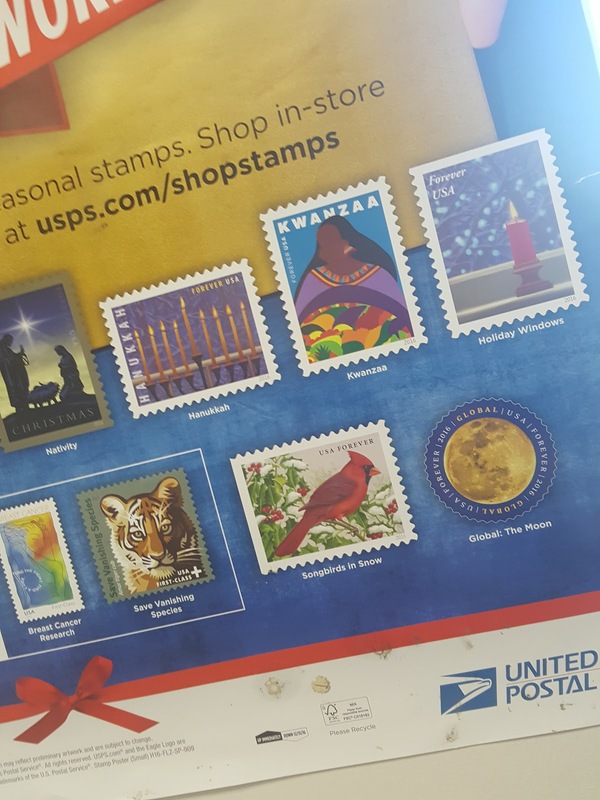 After we dropped our letters we looked at this year’s stamps. I liked the cardinal stamp and Bryce liked the tiger. 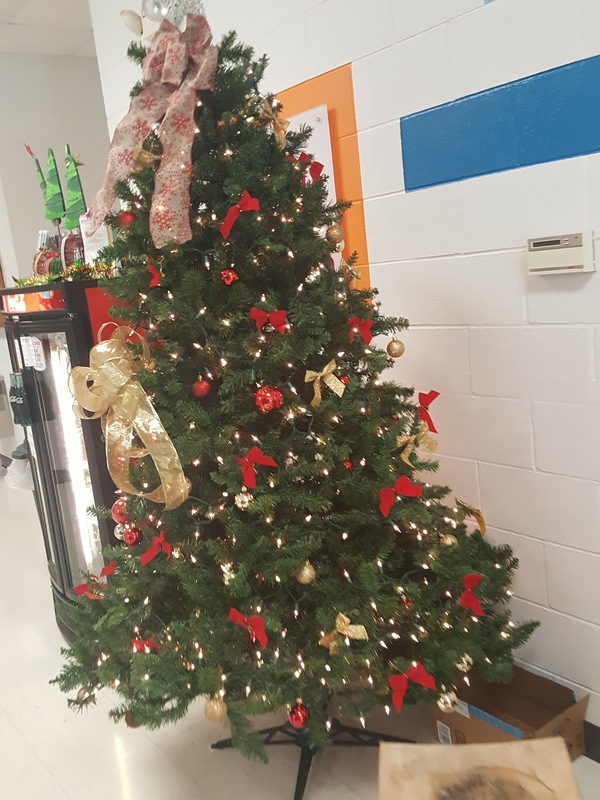 After dropping off the kids at school, I went to the gym and they set up their tree in the lobby. F.Y.I.-I’ve religiously been on this fitness journey for over a year now! When I came home from the gym it was time to help to the guys paint the inside of the milk barn. By the time I got their it was probably 75% of the way done, but I pitched it where they needed me. The barn gets so much use that over time you have to repaint, which we have never painted inside here before, previous owners have though. Another thing I wanted to share was Christmas wrapping ideas. I started a little Pinterest board with ideas and my eye is always drawn to the more natural style with craft paper and little added detail. Since today is December 1st that also means it’s the first day the kids are able to start opening the little doors on their advent calendars and enjoying the little chocolate!